This workshop is for anyone wanting to learn Advanced Kettlebell techniques. Whether you are an instructor or a participant this workshop will enhance your Kettlebell exercise knowledge. 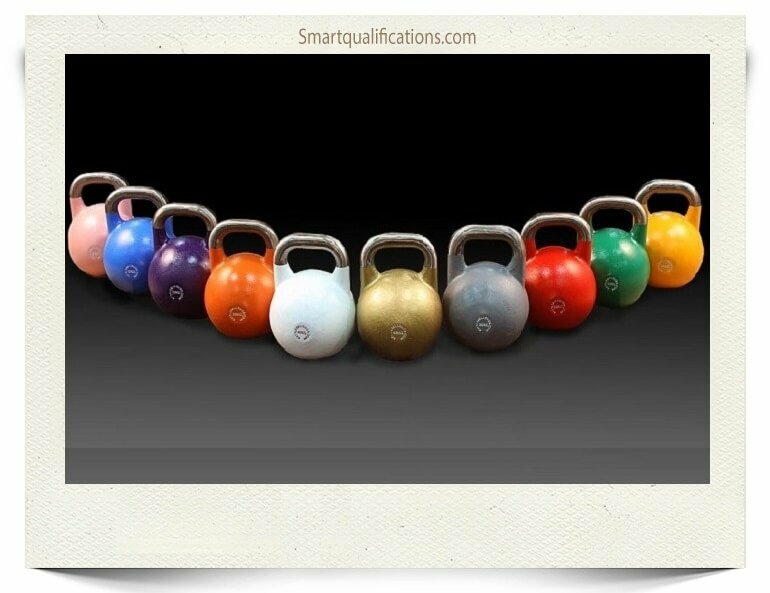 You will learn correct ‘Advanced’ techniques to allow you to safely use Kettlebells at home or in a gym.